We’re starting the year by inviting the Berlin-based filmmakers Melissa Dullius and Gustavo Jahn aka Distruktur to celebrate our love to analog film. 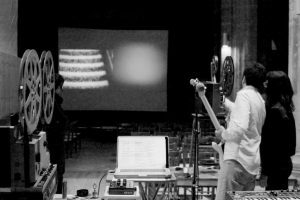 Join us for the upcoming events that include a film screening, an audiovisual performance and a workshop for handmade 16mm color film processing. Melissa Dullius and Gustavo Jahn form Distruktur since 2006, when they moved together from southern Brazil to Berlin. They started making films together in 1999, first on Super 8 and later on 16mm, their medium until the present day. After joining the collective LaborBerlin in 2007 they started applying handmade techniques on the making of their films. Beyond conceiving and producing moving images, they appear as actors and musicians and act as lab technicians, doing great part of the post-production of their films. 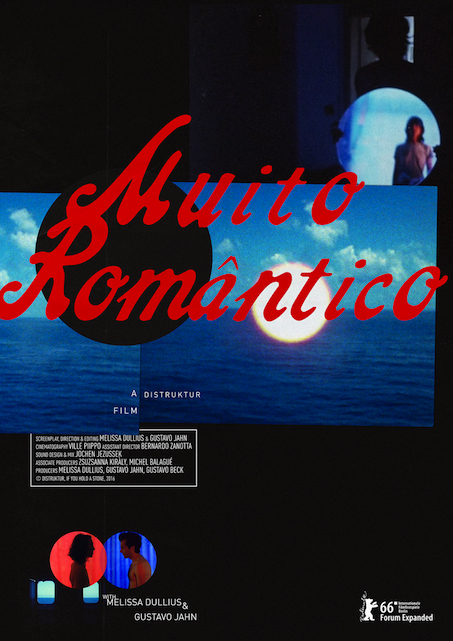 In the last years Distruktur took part in festivals such as Berlinale, Torino, Moscow IFF and Videobrasil, as well as in exhibitions at the New Museum in New York, Paço das Artes in São Paulo, and Vilnius Contemporary Art Centre. 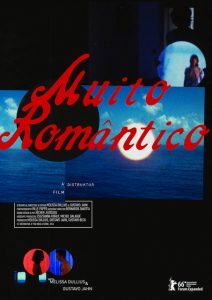 Muito Romântico is their first feature film. Melissa and Gustavo cross the Atlantic to start a new life. They set sail on making lms, friends and music, but fear awakens when a secret emerges. A cosmic portal opens up inviting them to expand their journey beyond time and space. TRAILER: Watch it on Vimeo! 16mm Negative film is maybe the most abundant motion film material at the moment as many types of new and expired stocks can be easily found. 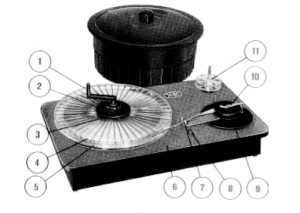 The workshop will focus on 16mm color negative film processing using DIY hand processing techniques. We will mix the ECN-2 baths from the scratch to process negative motion picture film, and use E6 chemistry to produce reversal images through cross-processing. It will also be possible to experiment and intervene during the photo-chemical process: solarization and bleach-by-pass can be used to transform the image during its formation. The two-day workshop will be held by Melissa Dullius and Gustavo Jahn aka Distruktur. Color negative film stock will be provided, but feel free to bring your own material. Registration: Send us an email with the subjetct „In love with film“ to info (at) filmkoopwien.at until 2 January. Basic knowledge of processing 16mm film is required. Full appearance for both days is mandatory. IN LOVE WITH FILM #1 is realized through the support of BKA Bundeskanzleramt Österreich.